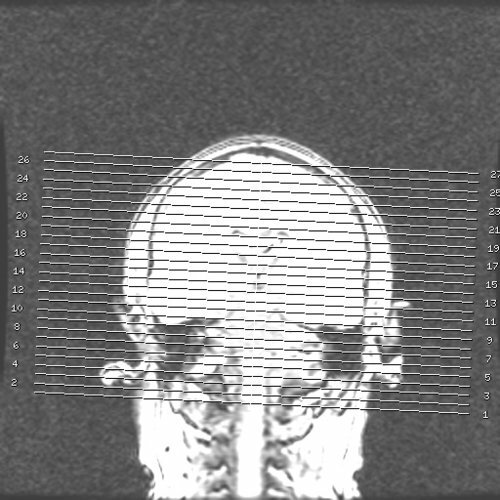 Showing results for tags 'cerebrum'. 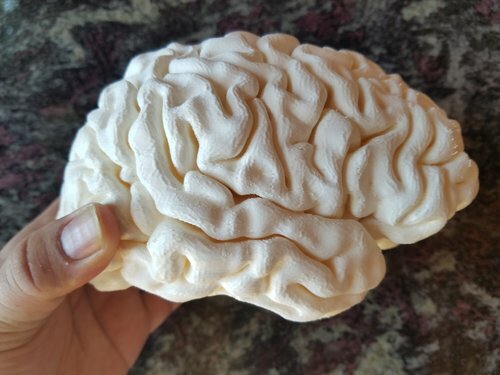 This 3D printable brain is from an MRI scan of a 24 year old human female. Files are available for both gray matter (pial) and white matter (smoothwm) in both hemispheres. Files are available in both STL and Blender formats. This model is shared under the Creative Commons Attribution license and was created by Prevue Medical and posted here.